but EVERY Fall I get super excited about all the new shows coming out! As I said, I'm totally not a tv person. haha! 1. 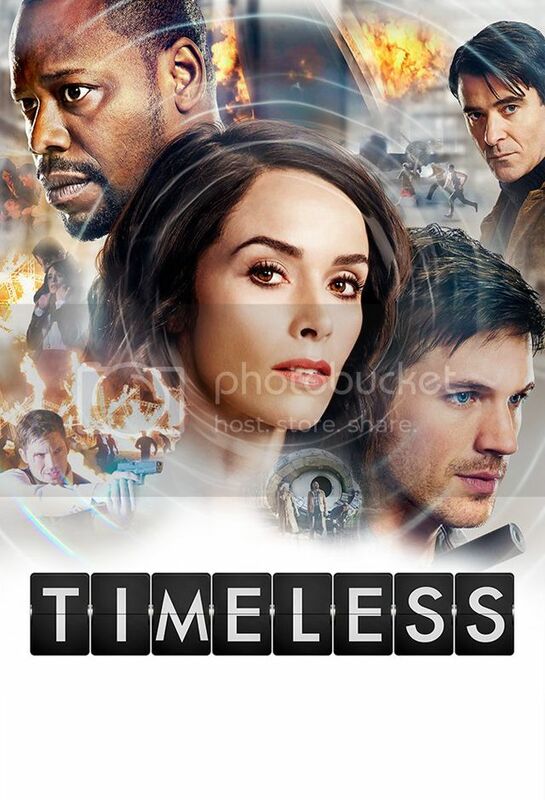 Timeless (NBC, Monday, October 3rd) - This show sounds REALLY awesome, and it has both Matt Latner and Goran Visnjic in it. AND, it's Time Travel!! I hope it's great!! 2. 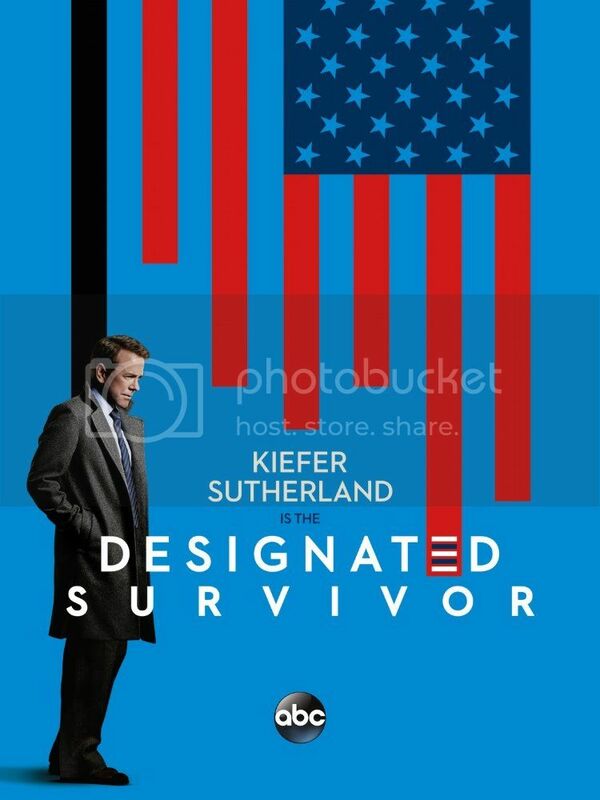 Designated Survivor ( ABC, Wednesday, September 21st) - I'm really not sure why I want to watch this one. It sounds pretty good, so I'm going to give it a shot! 4. 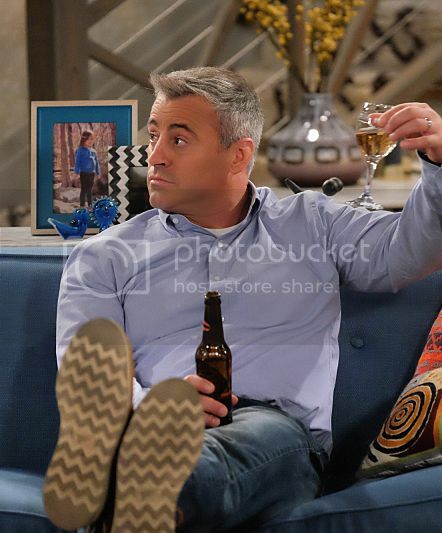 Man with a Plan (CBS, Monday, October 24th) - It's been forever since I've seen Matt LeBlanc in anything, so I'm curious to see how this will go! 5. 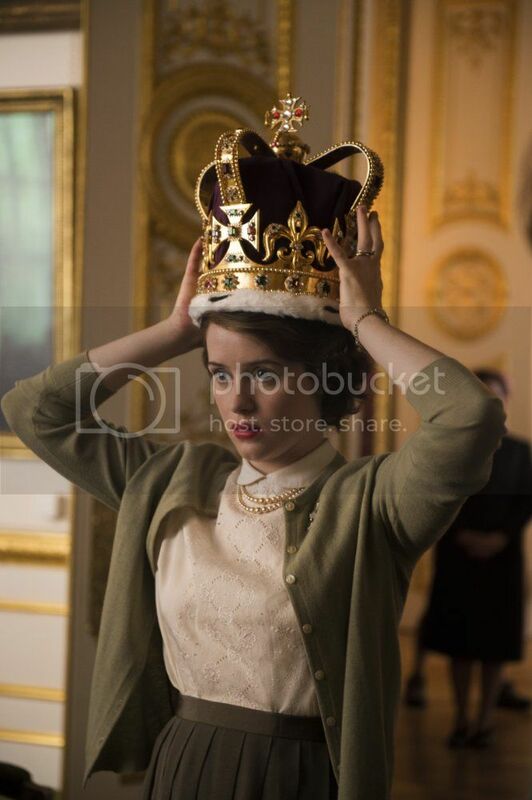 The Crown (Netflix, Friday, November 4th) - The story about the reign of Queen Elizabeth II, COUNT ME IN!! I love this stuff!! 6. 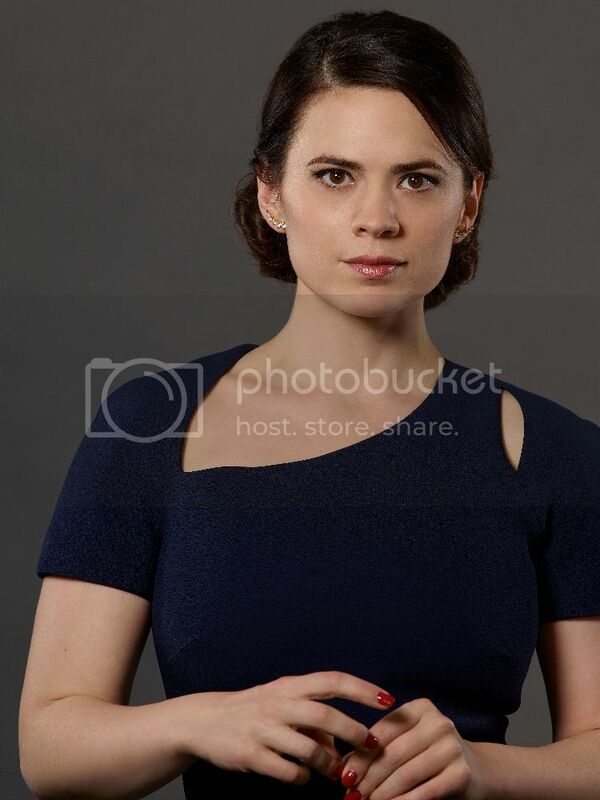 Conviction (ABC, Monday, October 3rd) - I love Hayley Atwell, and unfortunately have not had time to watch her in Agent Carter, (It's on my to-watch list!) But I'm curious to see her in a non-Marvel related role! 8. 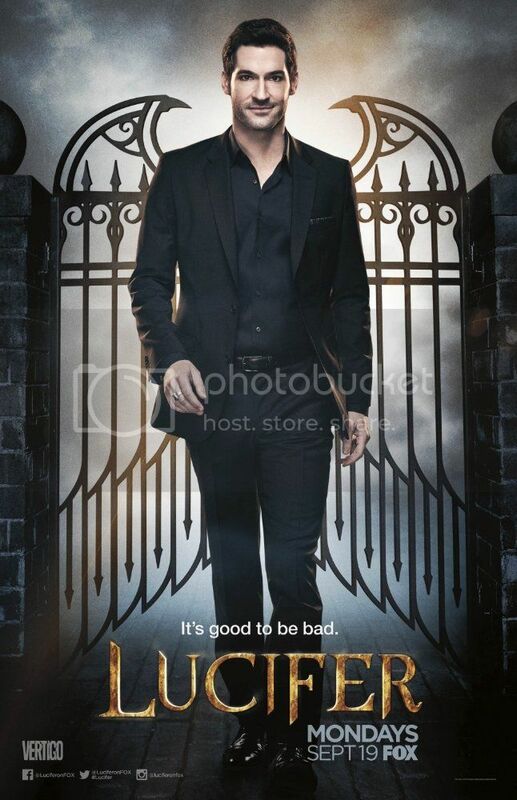 This is Us (NBC, Tuesday, September 20th) - Two word, Milo Ventimiglia. 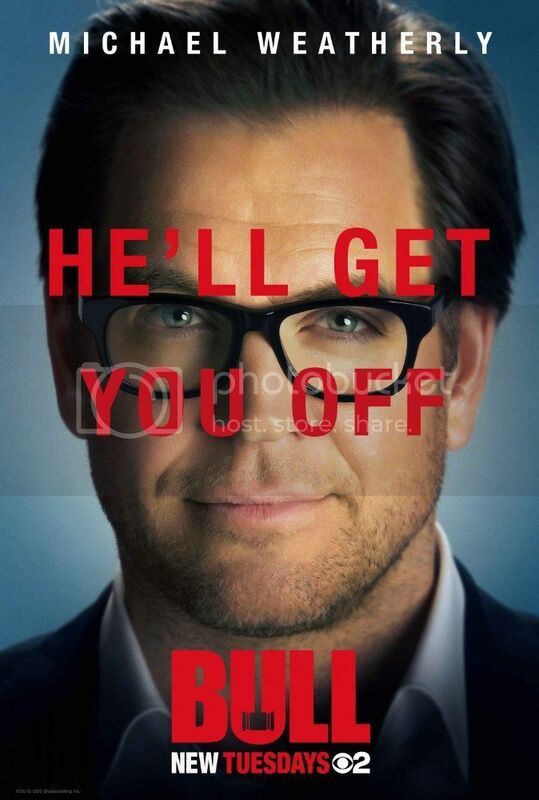 SO excited to see him in something new as well!! 1. 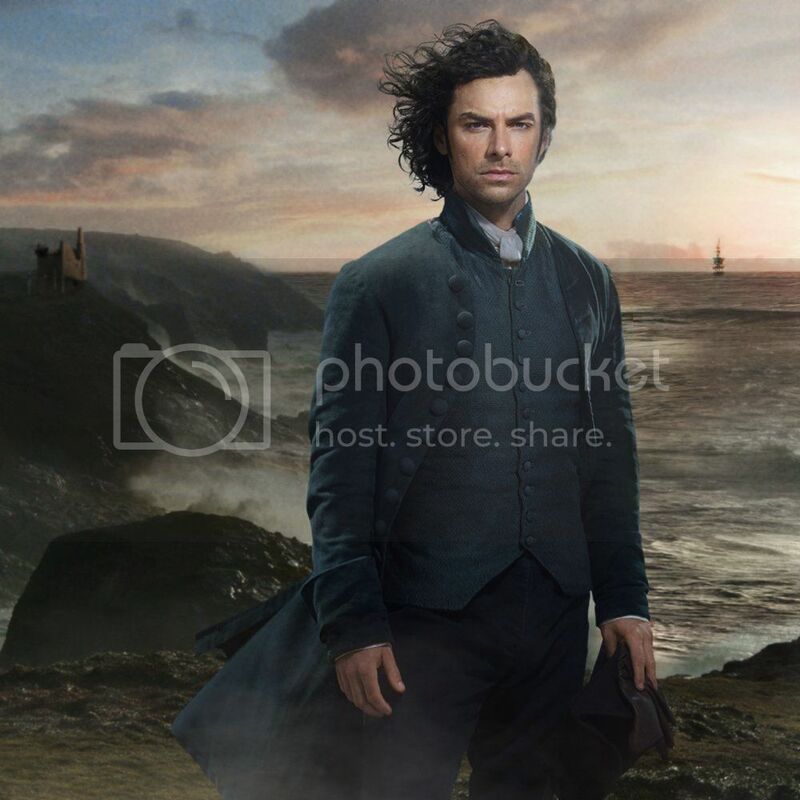 Poldark (PBS - Season 2 Premiere Sunday, September 25) - I've been meaning to watch Poldark for FOREVER, and now season 2 is right around the corner, and I still need to watch season one!! Guess what I'll be doing soon?!?! 3. 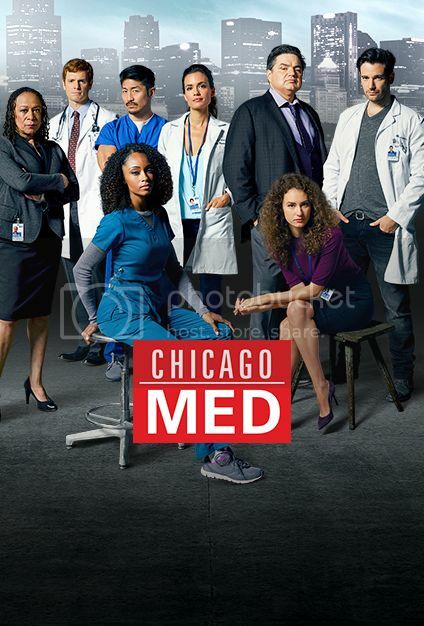 Chicago Med (NBC, Season 2 Premiere Thursday, September 22) - I actually watched the first two episodes of this last year, and really liked it, but never had time to watch more. So I'm hoping to get caught up on it this season! 5. 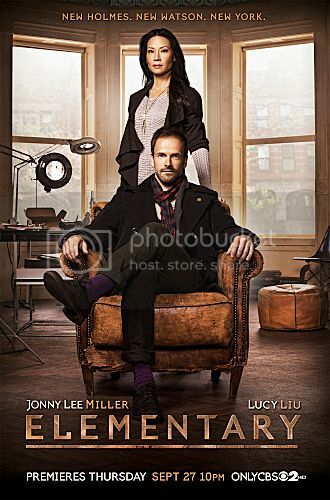 Elementary - (CBS, Season 5 Premiere Sunday, Oct. 2) - I LOVE Johnny Lee Miller, and I've been meaning to watch this show since it first came on. Again, it's another that I MUST try to get caught up on! 6. 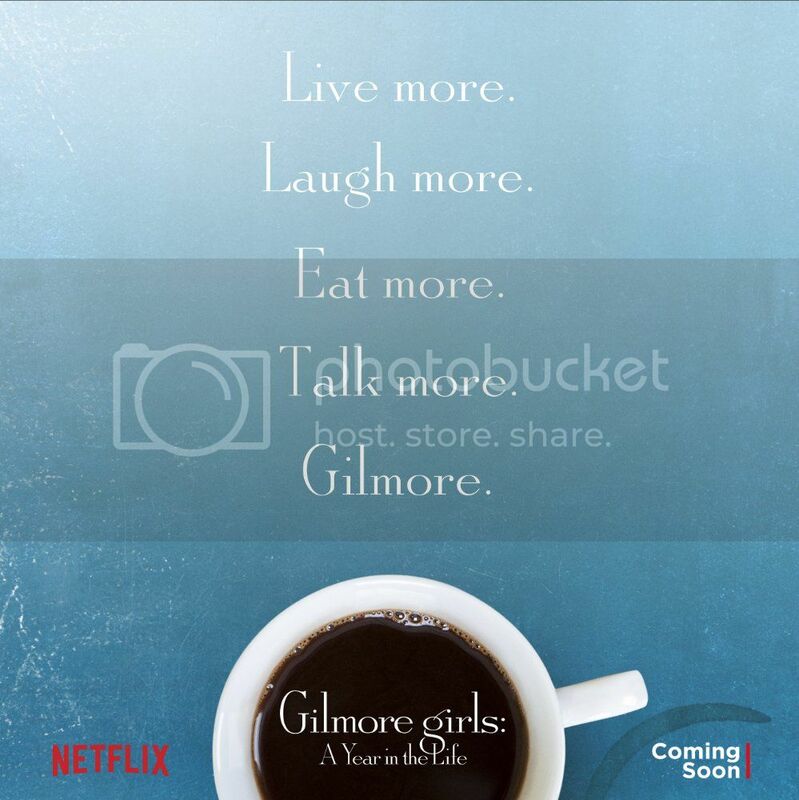 Gilmore Girls (A Year in the Life) - (Netflix, Series Premiere Friday, November 25) - I love the Gilmore Girls, but unfortunately have only watched up to, like, season 3 or 4. I MUST get caught up before these new episodes are released!! Like I said, I don't watch much TV!! 2. 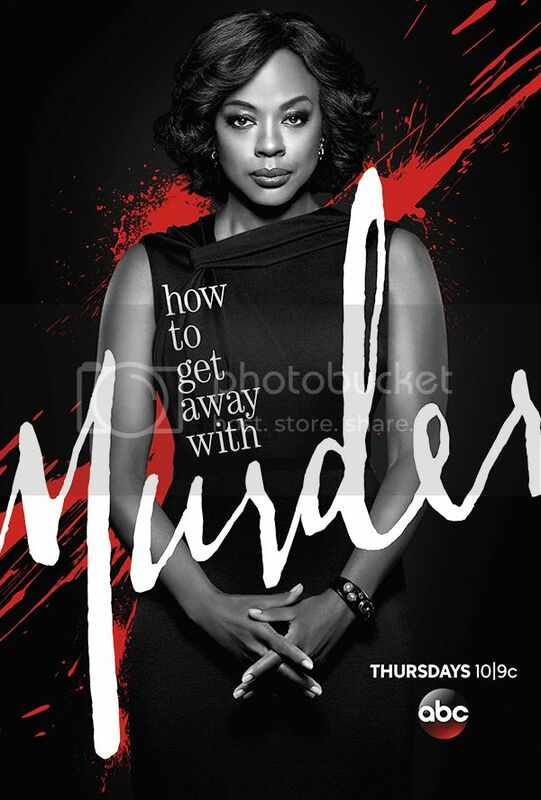 How to Get Away With Murder (ABC, Season 3 Premiere Thursday, September 22) - I love this show, and it's one of the few I actually keep up with! I still need to finish the last few episodes of season 2, but then I'll be caught up!! 3. 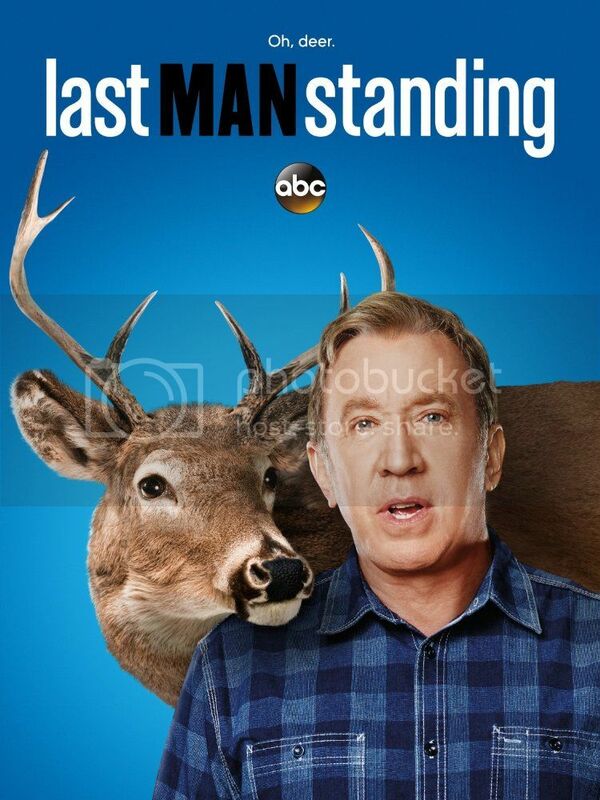 Last Man Standing (ABC, Season 6 Premiere Friday, September 23) - The hubby and I watch this show in the evenings some days, kind of hard not to as it's on at least 3 different channels in the afternoons. 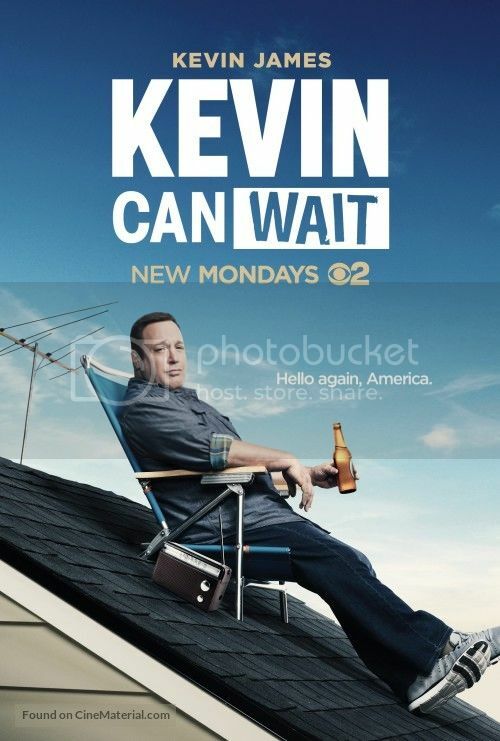 It's quirky and funny, and I really like Tim Allen. 4. Big Bang Theory ( Season 10 Premiere Monday, September 19) - I have not watched this series all the way through, even though it's something I need to do, but I know enough where I can watch the new seasons and still figure out what's going on. ;) I love this show! 5. 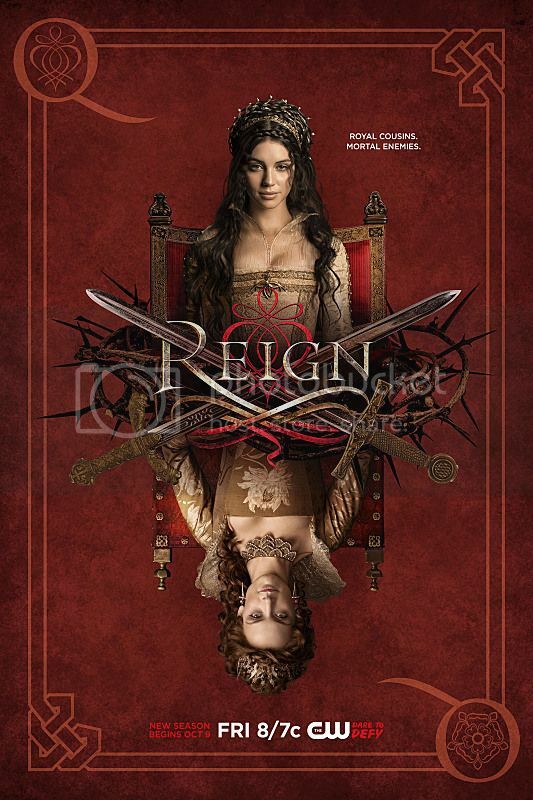 Reign (CW, Season 6 Premiere: TBD) - I'm still a few seasons behind on this, but I NEED to get caught up! My teen finished ALL the seasons on Netflix in, like, 2 weeks time. Why can't I do that?? 1. Making History (FOX, 2017) - Go to Youtube, and check out the trailer for this show. It looks pretty awesome, and I just HAD to include it on this list!! 2. 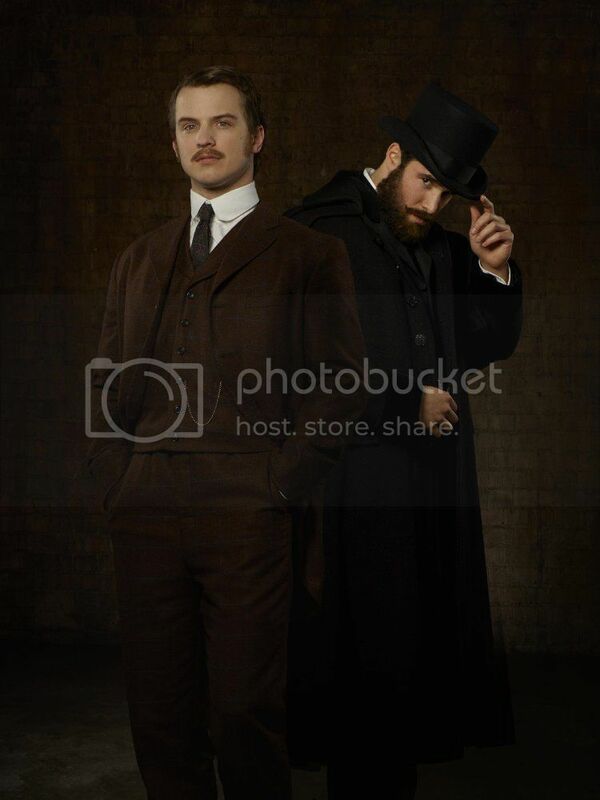 Time After Time (ABC, 2017) - I've never seen the movie Time After Time, but this show sounds pretty awesome, and I can't wait to check it out!! 3. 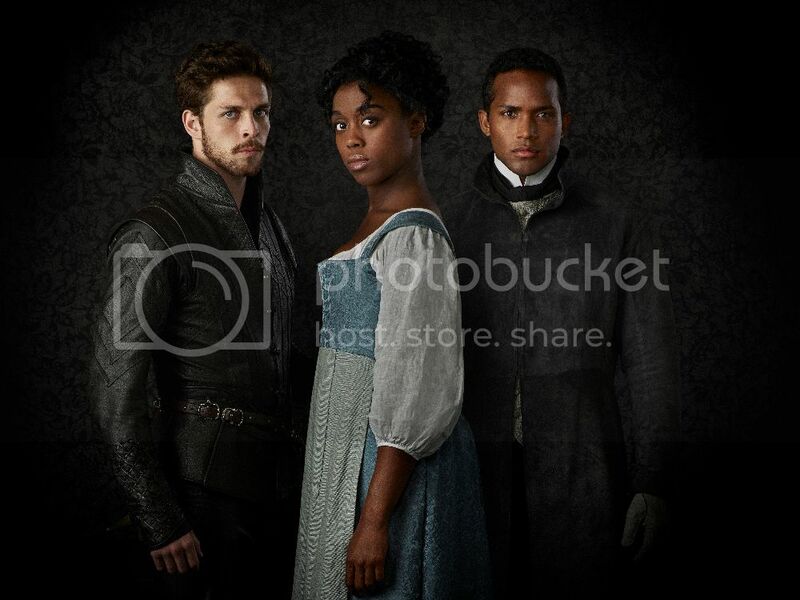 Still Star Crossed (ABC, 2017) - Set after the end of Romeo and Juliet, AND directed by Shonda Rhimes. YES, PLEASE!! Wow, this list got really long, really fast. Like with books, I have SO many shows I want to watch. I'll never get through them all. But I can always hope to. Tell me, what shows are YOU most excited for this Fall?? Leave me a link to your list so I can check them out!! I'd love to add some more to my list as well. Oooh nice!! Didn't know about some of these newer ones! 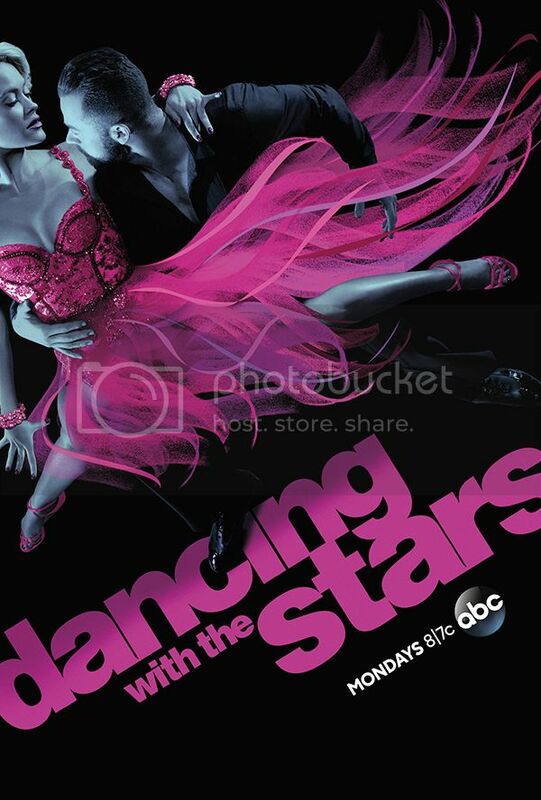 Curious about Matt Leblanc's new one! Great list! I am also looking forward to checking out Timeless, The Crown and This is Us. 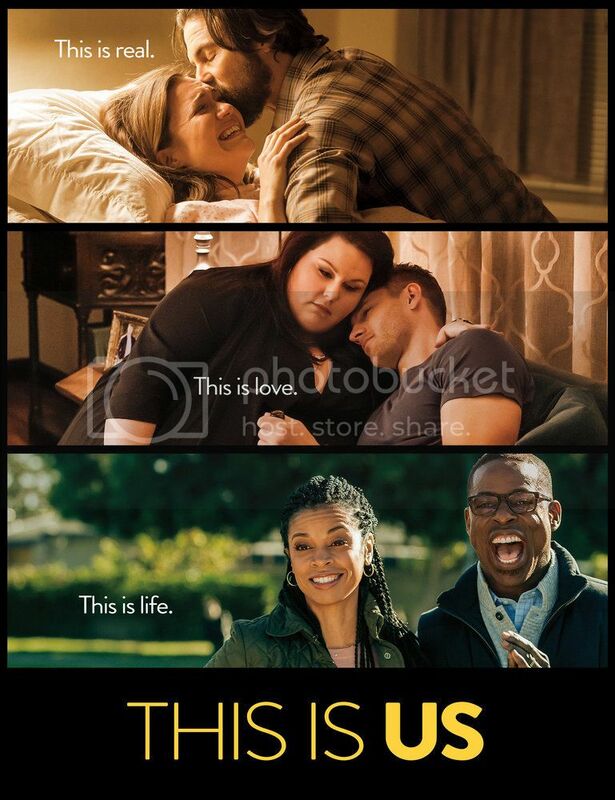 I heard This is Us is a good show for fans of Parenthood, which was one of my favorites! You definitely need to get caught up with Poldark - such a great show! I'm curious how that Matt LeBlanc one will turn out. I may have to give it a shot. 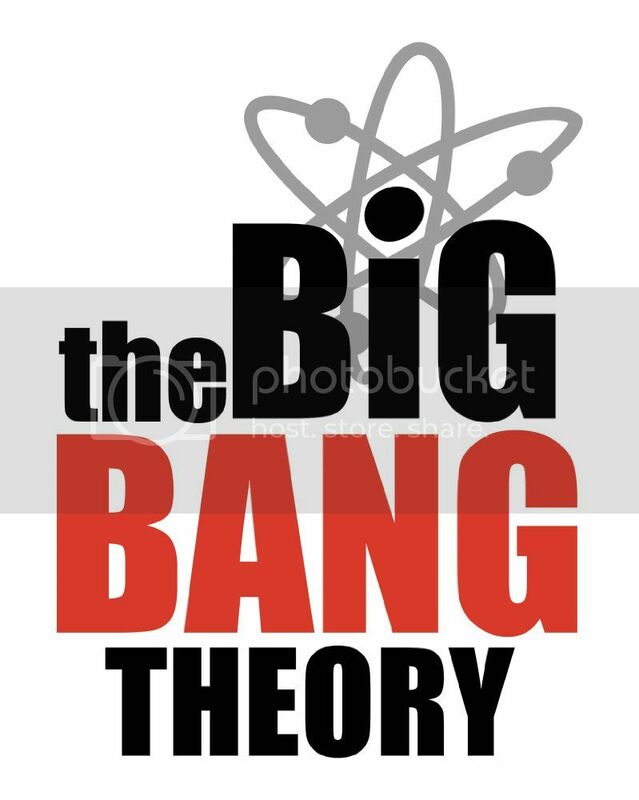 Also, I can't wait for the Big Bang theory to come back!! I hadn't heard of This Is Us, but I'll have to check it out. I actually detested Milo / Jess on my first Gilmore Girls viewing, but after seeing him guest star on CSI, I realized how talented Milo is. I ended up liking him much better on my second GG viewing. You MUST watch Agent Carter! Hayley Atwell and James D'Arcy are perfect in it! Yes, I'm so excited about the Gilmore Girls revival. I hadn't heard of many of the new fall shows, but one I'm excited about is Pitch, which is a baseball themed show that will star Kylie Bunbury, who I really liked in Under the Dome. Can't wait to start watching This Is Us. It sounds SO GOOD! :D My Top Ten Tuesday! 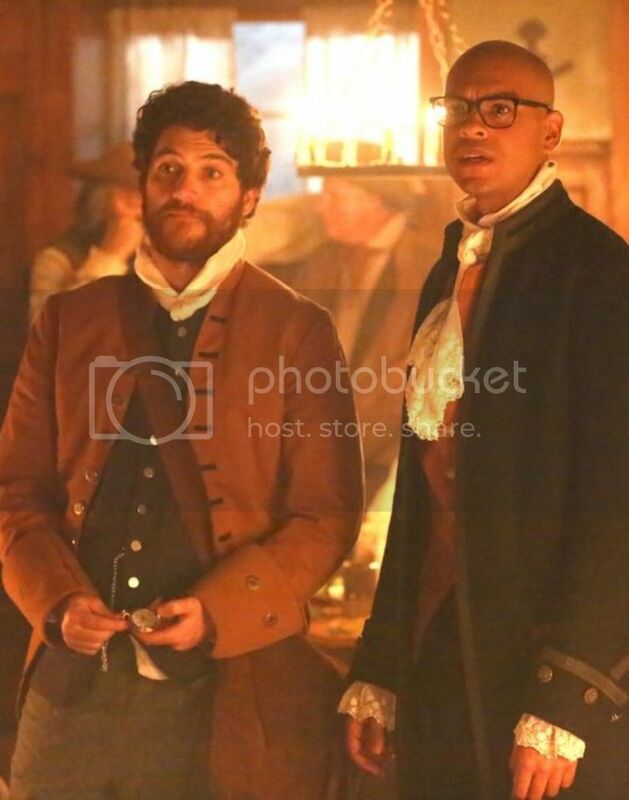 I am SO INCREDIBLY LOOKING FORWARD to Timeless and This Is Us, and I hadn't heard of Still Star Crossed (WHAT??) so now I'm super-excited about that! Thanks for all the great suggestions. The only one I've watched is Big Bang, and talk about warhing something sporadically! We record it from tv, so we watch and the couple is together and the next episode the couple is apart. I need to watch Poldark too! I didn't know Matt LaBlanc had a new show coming out. I'll have to keep my eye on that one! The Crown sounds great! And I can't believe I forgot about Gilmore Girls on my list! I was super intrigued by all the Timeless commercials during the Olympics. It looks fantastic, a little too fantastic so I hope it lives up to the impression. 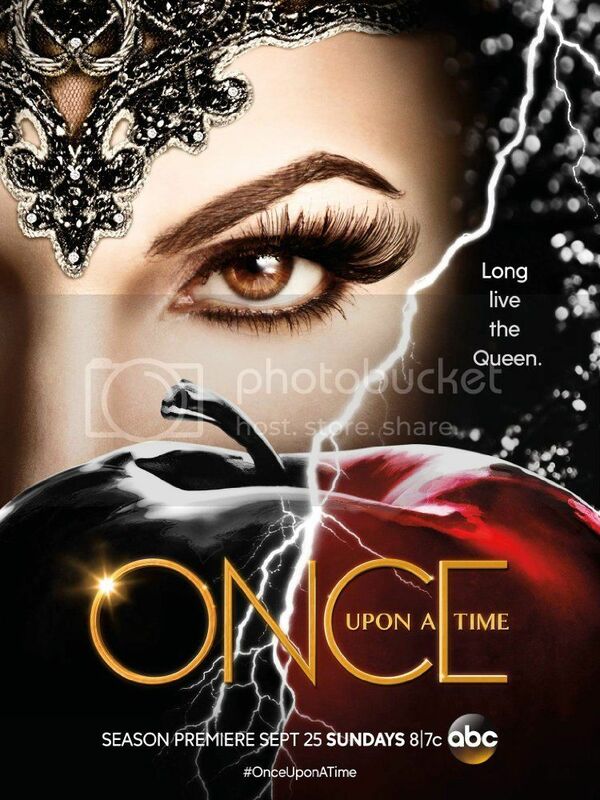 Once Upon a Time is a lot of fun (at least the first two seasons), I'm working on catching up on the last three seasons right now! I so appreciate how it weaves together the modern-day stories and the fairy tales. 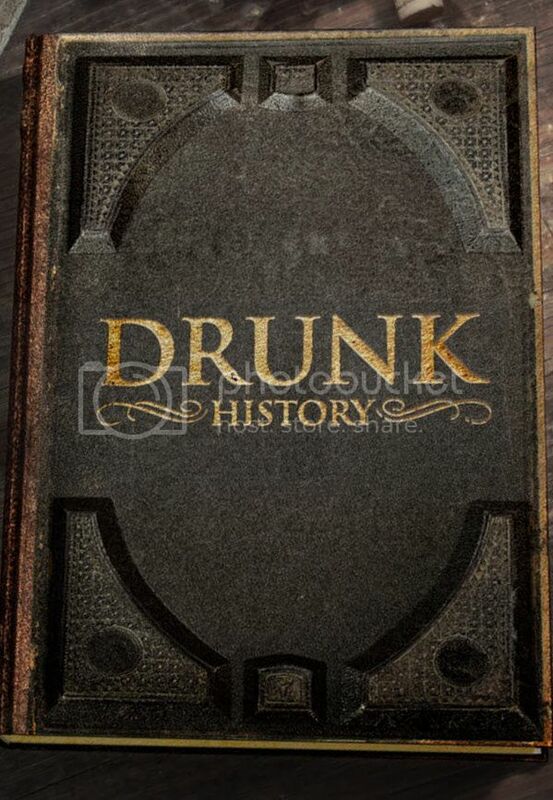 Finally I hadn't heard of them but Making History and Time After Time also look super interesting! I'll keep an eye out for them.